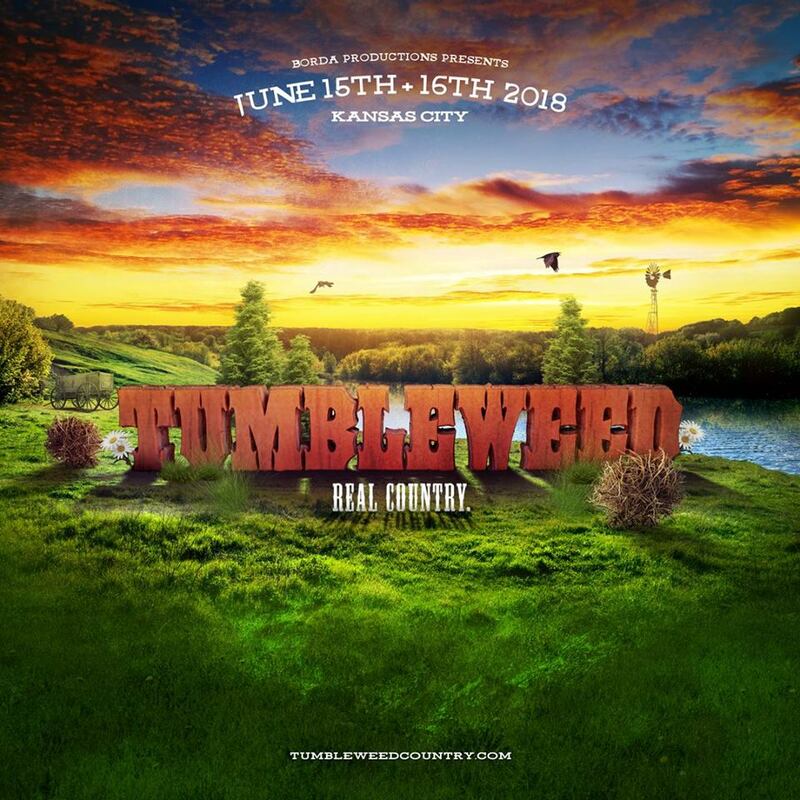 Folks I need to admit out of the 175 festivals a year I do this for Tumbleweed Music Festival has rapidly become one of my favorite ones to deal with. 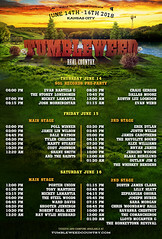 This is the third year of this annual event, however the first year it was all mainstream music..pop country if you will? 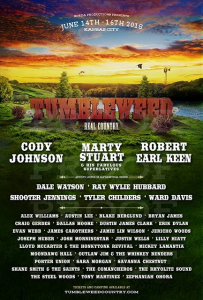 In 2017 festival director Mr. Doug Bordegon CEO of Borda Productions took a HUGE GAMBLE and redirected the entire marketing strategy and demographics. He contacted me and discussed with me the risks and ramifications of entering an already saturated market of Outlaw Country..you know music not receiving mainstream media attention. Music that is creatively free of corporate direction. He assured me that he had a good budget, good community support and a GOOD SPOT to host this event. 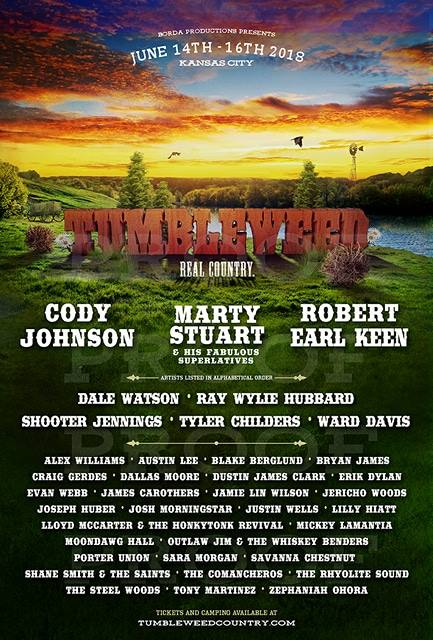 As many of you know I heavily support the Westport Roots Festival, and I sponsor my own stage there, LAST YEAR it wasn’t far from where Tumbleweed was held. I checked out the area and was even MORE skeptical thinking HOW THE HELL is this man going to pull off having a festival of this magnitude in a place like THIS? I’m NOT TRYING to toot my own horn but I AM well schooled in entertainment formats and marketing strategies, and Mr. Doug defied many of my cardinal rules…and he listened to a few! Last year I went down there and witnessed a beginning of a scene and a family (just like EVERY festival is). Many new artists launched a career there, many released albums and we had a WONDERFUL TIME. I did some interviews and side articles, THIS YEAR my right arm Mr. Joshua Wallace is going to cover this one, as I cover the Blue Ox in Wisconsin. I already signed a contract to cover them as Mr. Doug relocated this event, and I WILL render my support to him in MANY WAYS, but I TOO need to grow MY website so that WE ALL can create “stops” for these bands to play ALL YEAR. See this isn’t a BATTLE this is a TEAM EFFORT to keep the continuity of live music thriving. OK so with that all aside this event is going to two days and three nights of camping in total, and at THIS TIME I DO have the lineup…BUT I CANNOT SHARE IT UNTIL TUESDAY the 6th at 9AM. We will have NEW promo videos for the lineup once it is cleared legally from Mr. Doug. WE MUST follow the boss’s directions, my website works CLOSE with EVERY director to provide the BEST RESPONSIBLE promotions possible. 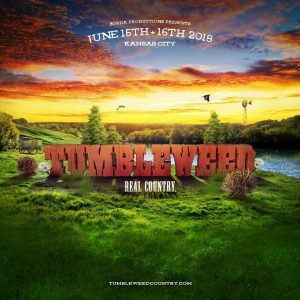 So let’s talk about the NEW LOCATION on here and allow me to give you hotels in the area, and ALL THE INFO you need, also if you like what I do here for Tumbleweed…I DO THIS for 174 MORE. Just scroll on through and pick some!